How to take advantage of the below ongoing Special Offers! Choose the offer you would like to use. 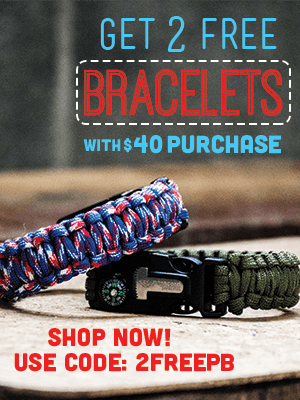 (One offer per transaction). 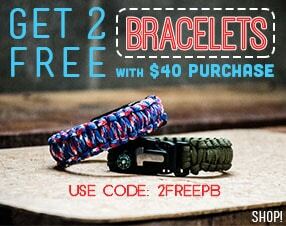 Add all qualifying items to your cart - including the item you will be receiving for free. 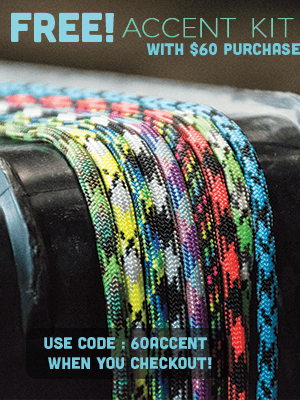 Enter the applicable coupon code and watch the prices fall! *Cannot combine offer with any other offers. 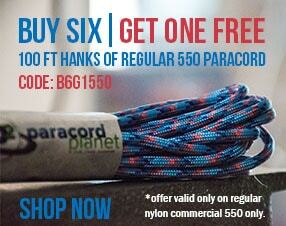 Paracord Planet reserves the right to change or cancel these offers at any time. 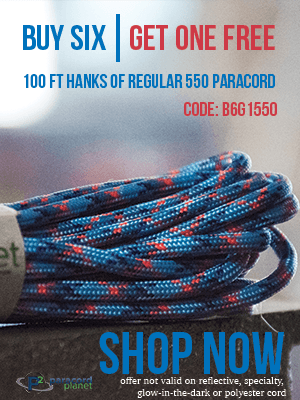 Copyright © 2019 Paracord Planet, All Rights Reserved.